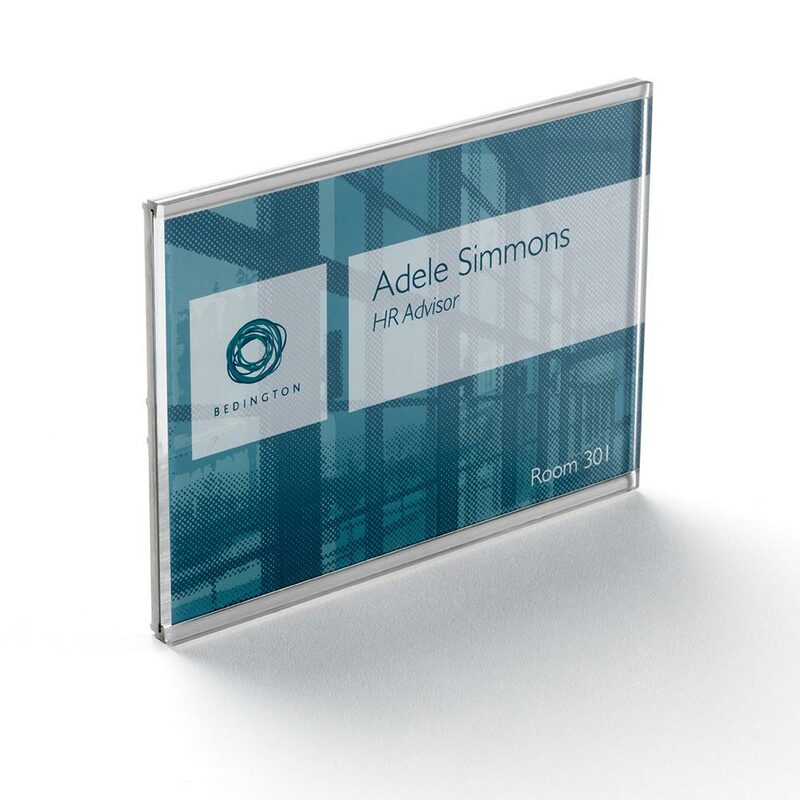 Appropriate for both contemporary and traditional interiors, Frameless is the perfect solution for a wide range of signing and display requirements. 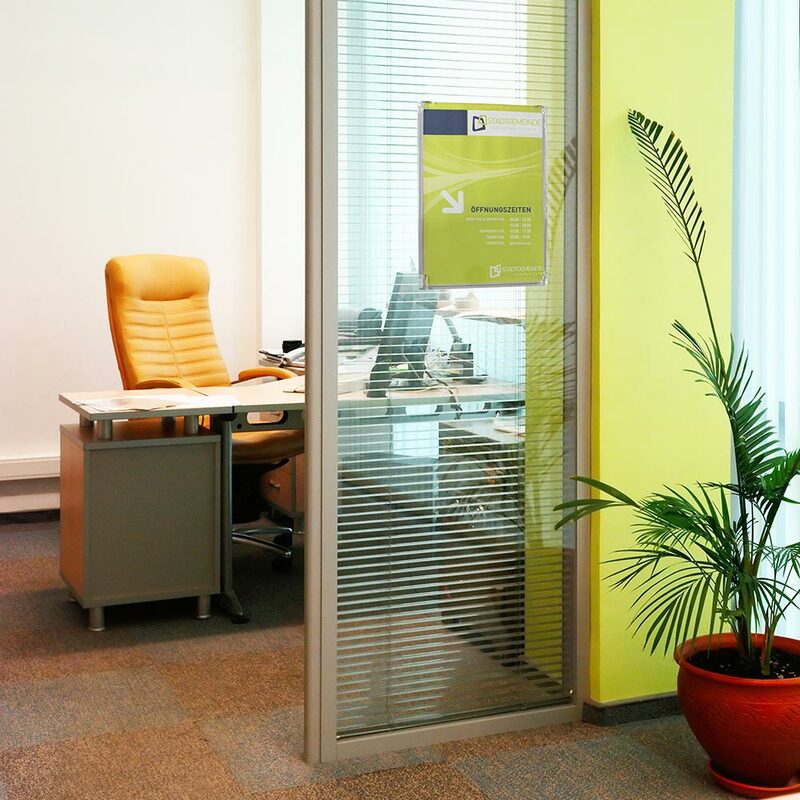 Frameless will work equally well in retail, hotel and leisure, office, museum, gallery, library, healthcare or education environments. 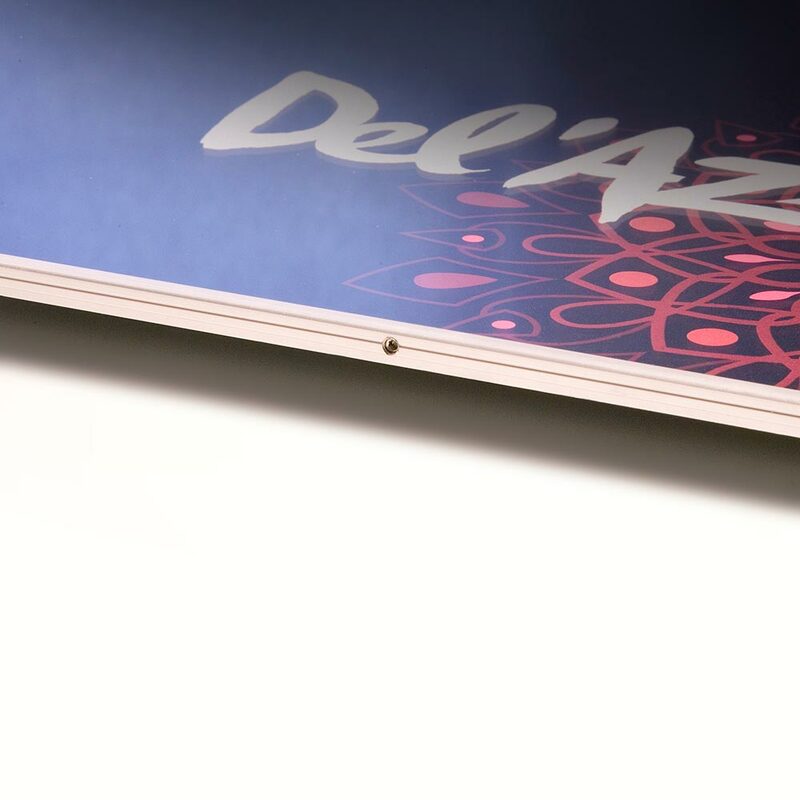 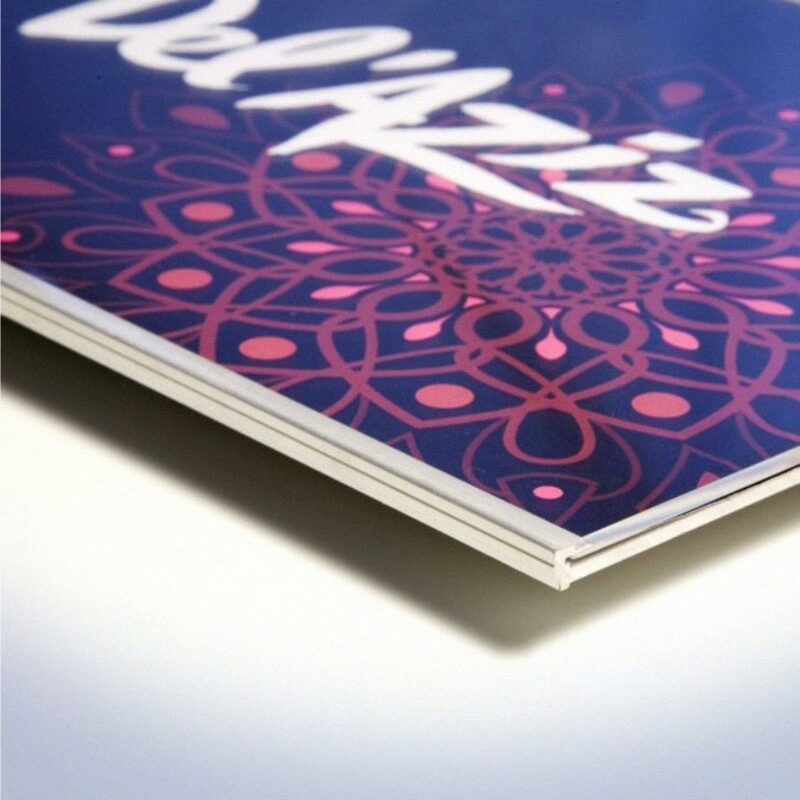 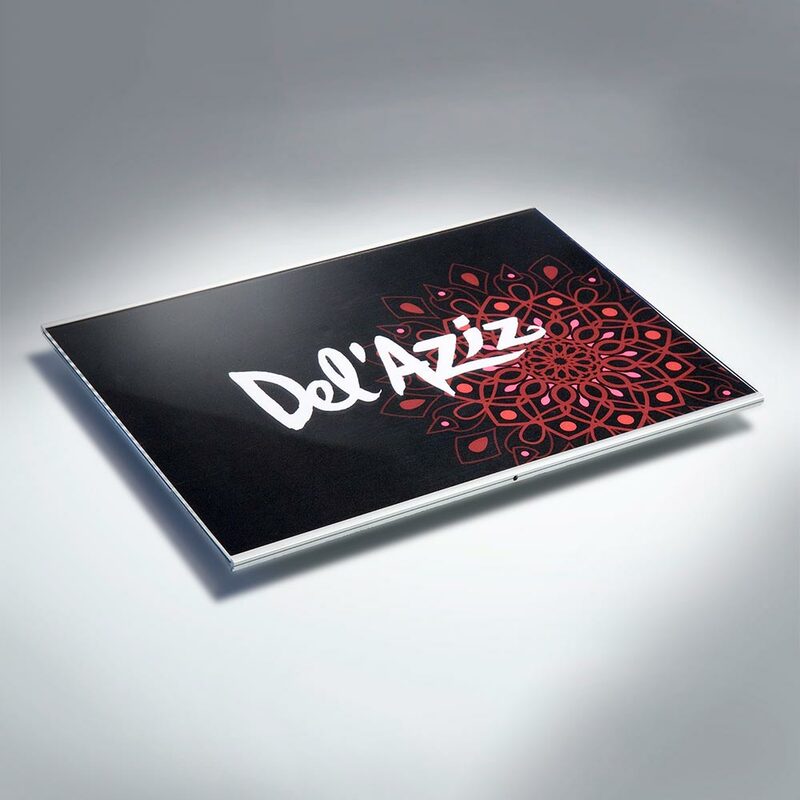 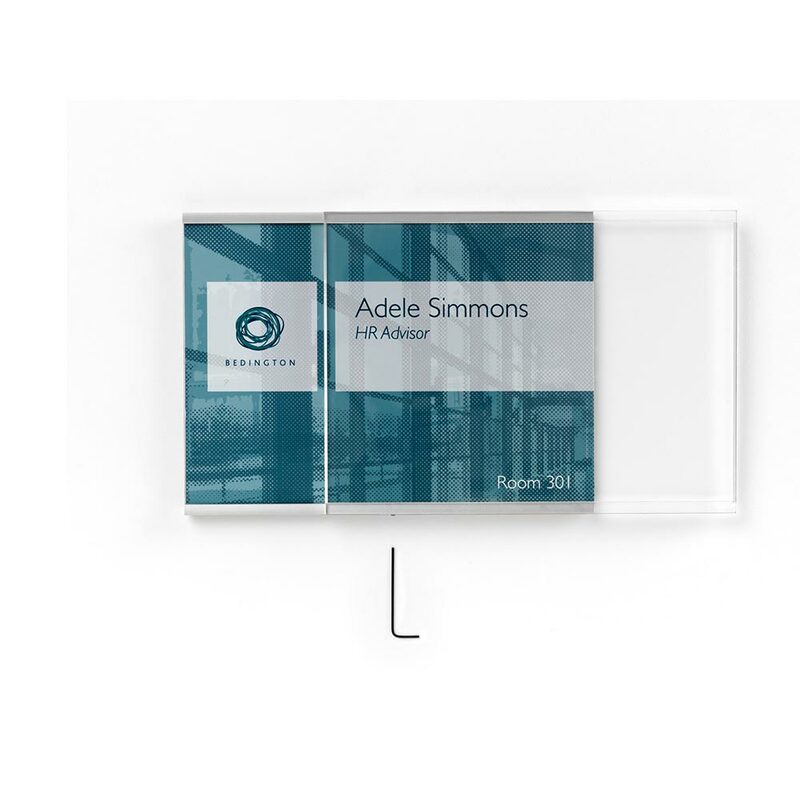 It can be used for door signs, menu holders, poster displays, point of sale, exhibit label holders and fire plans. 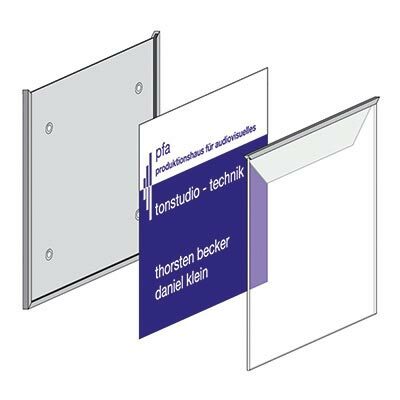 Frameless is formed of an extruded aluminium back plate, a routed acrylic face and the hidden locking screw. 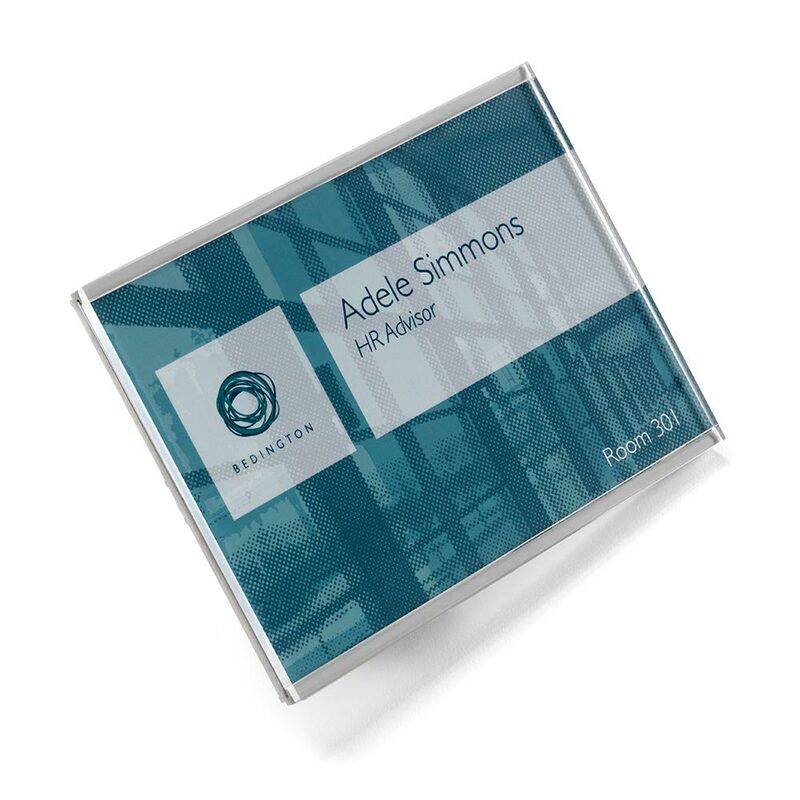 Frameless is just 8mm thick and comes in standard A sizes, A7, A6, A5, A4 & A3 in either portrait or landscape format. 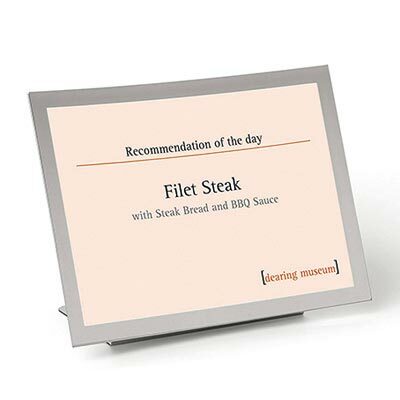 This product is suitable for wall mounting only and does not include the paper insert.